Zojirushi would like to say hello to the social media world! Our company has been making excellent products that enhance our customers’ lives. Whether you enjoy one of our products in the kitchen like one of our rice cookers, or on the go with a vacuum bottle, or our commercial line of products at a restaurant, you have experienced the high quality and thoughtfulness that goes into every product. Zojirushi is extending the ability to have better contact with our fans and customers. We have created a new social media footprint in North America. 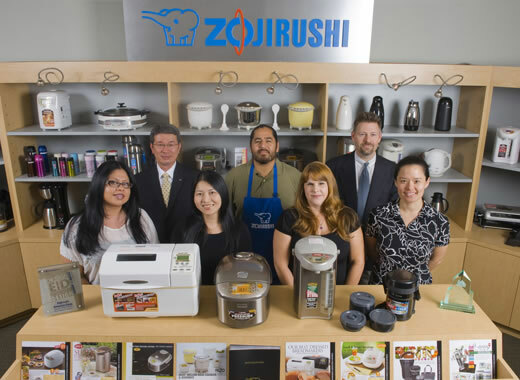 Our Facebook page is designed to be a location for customers to get educated about our Zojirushi product line. We also hope to engage with many of our fans and start many dialogs about how our products have impacted your cooking and enjoyment of food! Facebook is a great place for us to share photos, stories, recipes and many stories with our extended Zojirushi family – be sure to Like us on Facebook and join the conversation! Twitter is an exciting venue for Zojirushi. 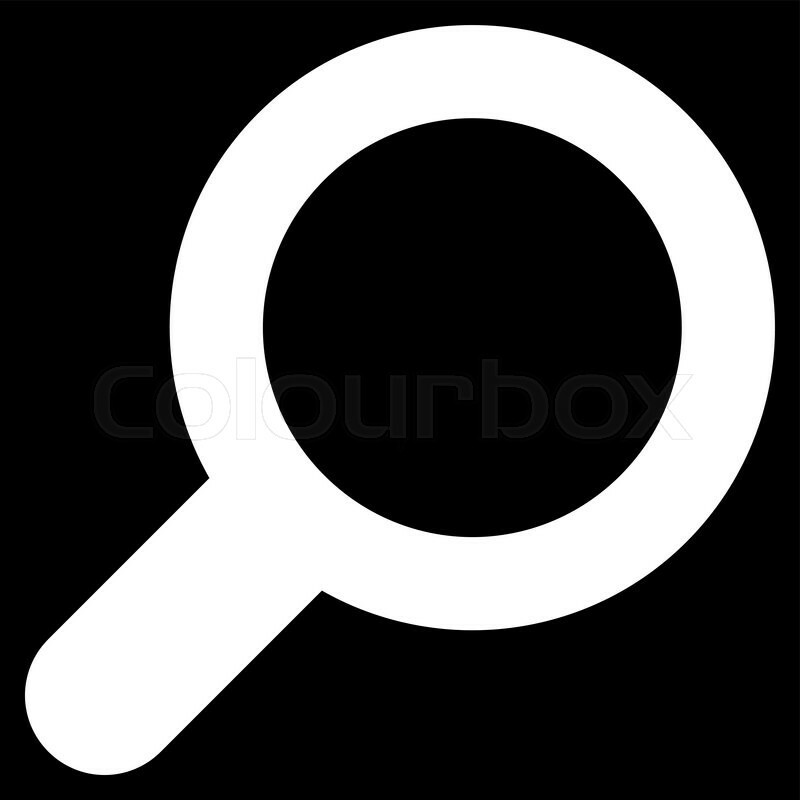 With so many people talking about so many things, Twitter is a destination for us to engage in quick notifications and great for us to connect with our customers and fans of our brand. Be sure to join our Twitter Following when you have a chance. 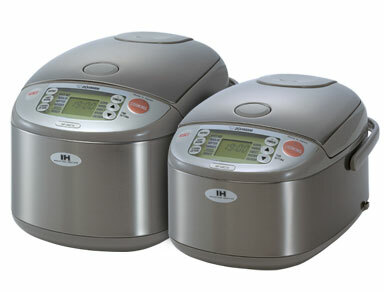 Is our IH Rice Cooker NP-HBC which comes in a 5.5 cup and 10 cup version. It offers superior induction heating (IH) technology, an easy to clean clear coated stainless steel exterior. It will look great in your stainless steel kitchen!